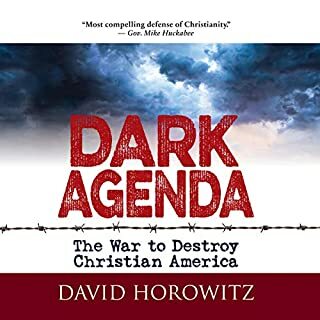 This audiobook is critical to your family and your personal freedom. Will you sit back and watch the greatest country our world has ever known slowly fade away? Or will you rise? A hard listen but I pushed myself to listen to its completion and I am glad! Love Brigitte’s Passion for our country!!! 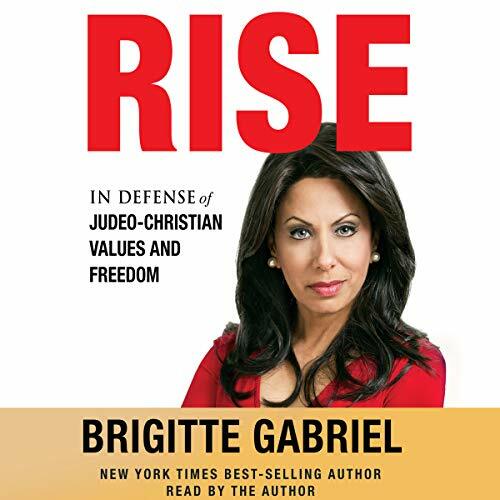 I have listened to all of Brigitte’s books and have enjoyed every single one of them. She really knows her stuff and has a passion for this country that all of us need to find within ourselves! 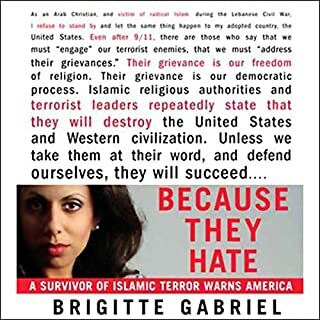 I appreciate that Brigitte Gabriel includes citations to facts and statistics! She also includes “How To” get involved in the preservation of our freedoms! Inspirational & motivational! 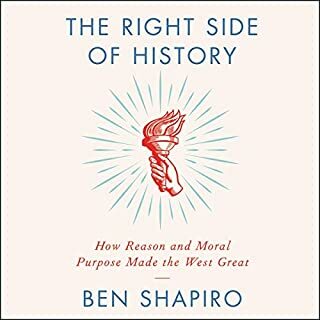 An Absolute must read or "must listen to" book! 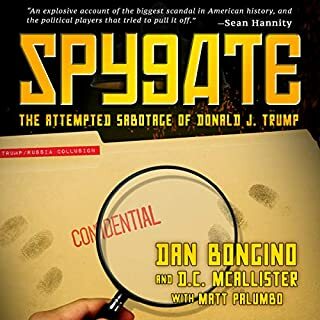 I didn't want to stop listening . 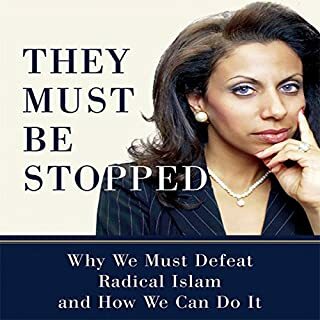 Brigitte Gabriel pleads for her readers to get involved in securing and safeguarding our country from what Europe and the Middle East have experienced. 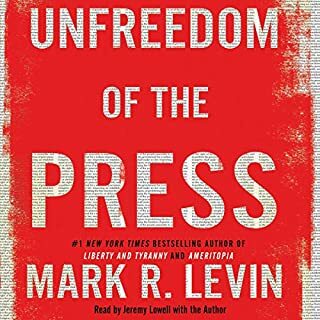 This book sheds light on to the liberal hypocrisy. Brigitte explains in detail the problem we face and gives solutions to a broad spectrum of difficult situations.